Lappen offers conifers and deciduous trees, either grown in the open air or trained as topiaries, with trunk circumferences of up to 140 centimetres and overall heights of up to 14 metres, the professional plant grower’s portfolio also ranges from mighty bizarre pines and umbrella-shaped multi-stemmed trees, through to trees with low branches that just invite to be climbed, and trees with massive, striated trunks. 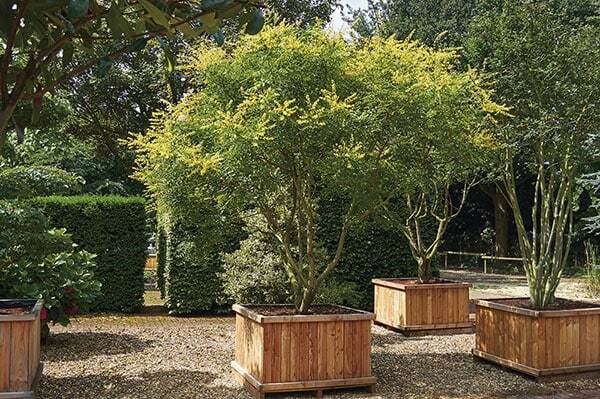 In addition to the extensive open-air assortment of over 400,000 trees, there is also a year-round choice of exclusive containerised plants. The traditional firm maintains a wide assortment of plants in coconut fibre rootballs or Air-Pots for gardeners who like to make spontaneous purchases. These trees can also be planted outside the dormancy period, for example on construction sites that have been delayed or that are only accessible at certain times in summer. 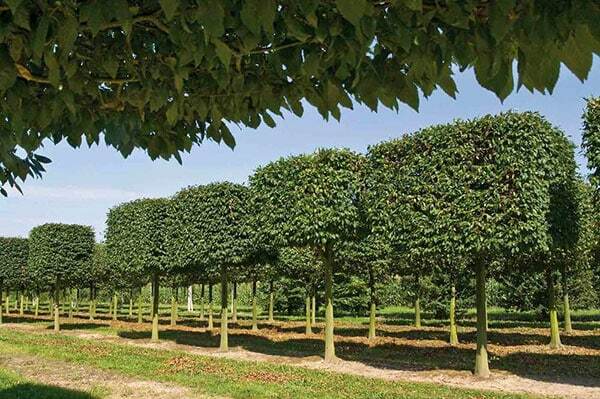 High-quality commercial goods, which Lappen procures from partner tree nurseries, producers and growers, complete the range of plants on offer – these may include greenery, bulbs for planting out, hedging elements, roses, perennials, shrubs and Bambusoideae. 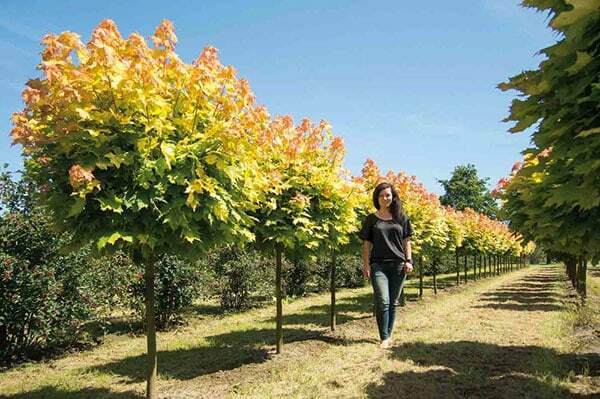 The strength of the Lappen assortment lies in the fact that the tree nursery is continuously expanding its broad range of products. Firstly, in order to be able to identify new trends in horticulture and secondly, to prepare ourselves for adapting to changing climatic conditions. In the process, Lappen is not only reacting to climate change, but also to increasingly dense development in urban areas, and is adapting its assortment accordingly . This is apparent, among others, in the area of deciduous trees: Acer (maple), Alnus (alder), Betula (birch), Fagus (beech), Fraxinus Americana (ash), Corylus (hazel), Juglans (walnut), Malus (crab apple), Platanus (plane), Tilia (lime), Ulmus (elm), fruit and many more plants make up a rich selection of different varieties. 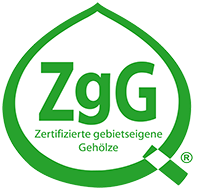 This means that Lappen customers are not limited to selecting from a wide assortment of oak varieties alone, but also have a very comprehensive choice when it comes to the Prunus (ornamental cherry) and Malus (crab apple). 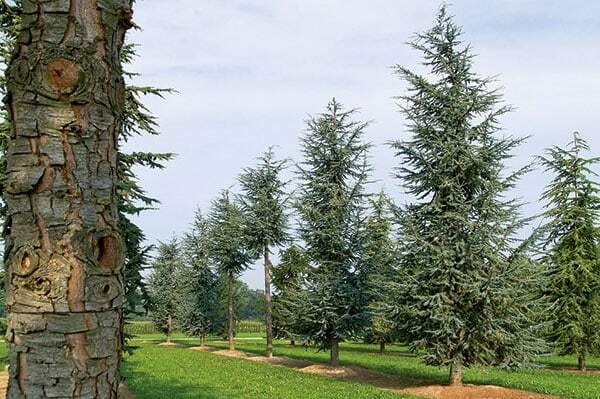 The Lower Rhine-based tree nursery also knows how to impress when it comes to coniferous trees. The plant specialist offers varieties that have high ornamental value for parks and green spaces. Their wide range of shapes and colours furthermore offers exceptional potential for the most varied climatic zones and they can be used in all types of projects: from demanding domestic gardens right through to urban mega-projects. Deciduous trees from Lappen, such as the linden tree, the vine maple, copper beech, oak or chestnut offer the observer sensational autumn colours. Conifers from Lappen are attractive thanks to their special shapes and wide assortment of colours. 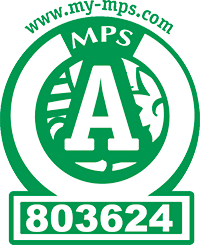 They are suitable for a wide range of applications. 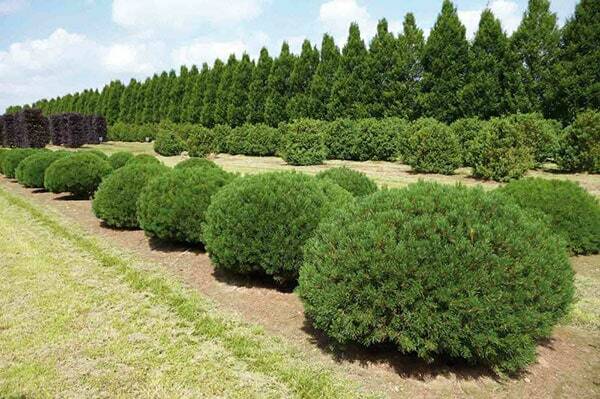 Most types of conifer that can be trained into topiaries are dwarf varieties and smaller plants that can be supplied in containers or with rootballs. Broad-leaved trees from Lappen such as Tilia (lime), acer (maple), Fagus (beech), Quercus (oak) or Nyssa (Tupelo tree) offer the observer sensational autumn colours, while others are in attractive bloom in spring. 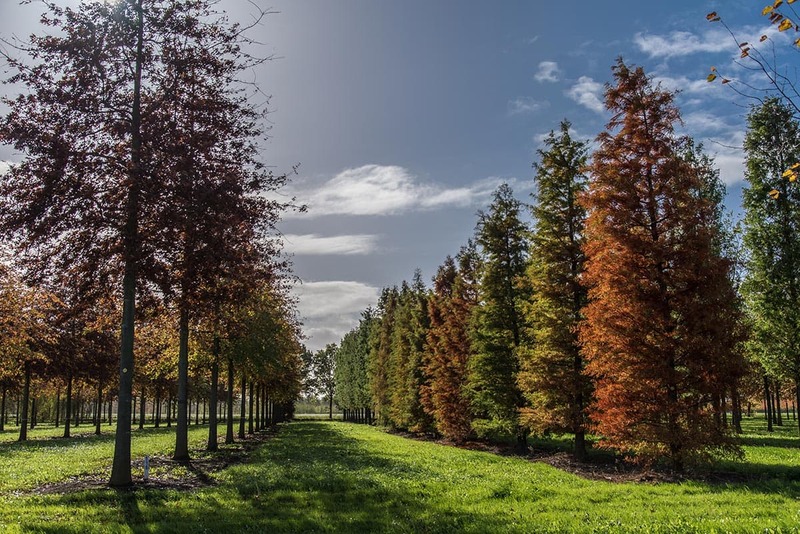 In addition to the comprehensive open-air assortment of over 400,000 trees, there is also an exclusive year-round choice of containerised plants.